Thread: first breaking in group with my custom rifle ..
Last edited by Mnahi; 03-20-2019 at 08:52 PM. 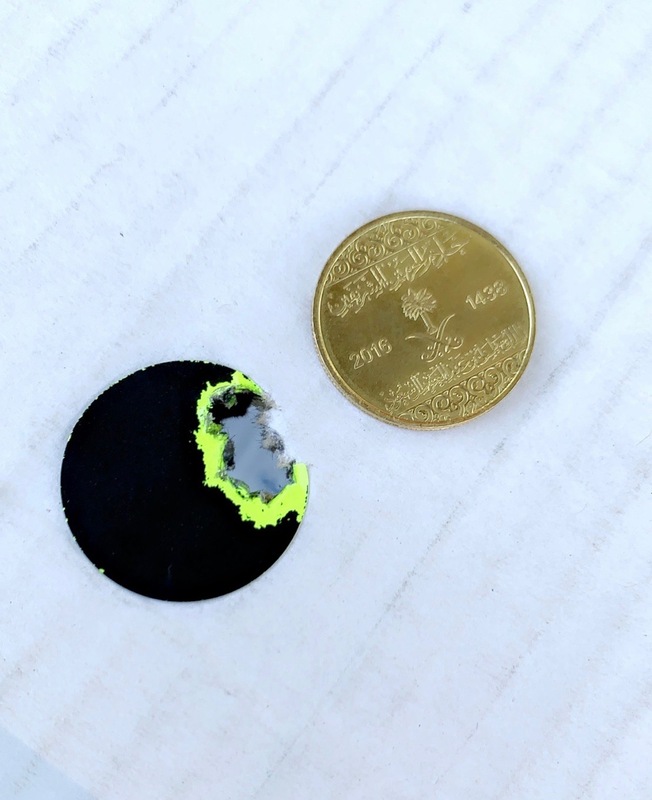 what's a group group at 1000 yards for a first timer? By budget percision in forum Misc. Should I be breaking in my new TRG22/42 barrel? By Cobb in forum Misc.